يشكل فندق بوتيك كيركتون بموقعه الممتاز في المدينة نقطة انطلاق جيدة لاستكشاف أفضل ما فيها من معالم ومناطق نابضة بالحياة. يجذب هذا الفندق ذو 4 نجوم، والذي يبعد 1.5Km فقط عن وسط المدينة و 10Km عن المطار، الكثير من الزوار سنوياً. يشكل هذا الفندق ملاذاَ مريحاً للاسترخاء ويمنح زواره فرصة للاستجمام والتجدد، وهو يقع على بعد خطوات من المعالم السياحية الكثيرة للمدينة. كما يقدم فندق بوتيك كيركتون الكثير من الخدمات لإغناء رحلتك في المدينة. يمكن الاستمتاع بمجموعة من الخدمات على أعلى المستويات في الفندق كمثل واي فاي مجاني في جميع الغرف, أمن على مدار 24 ساعة, مكتب استقبال 24 ساعة, تسجيل وصول/مغادرة سريع, تخزين الأمتعة. في فندق بوتيك كيركتون غرف نوم يزيد عددها عن 40 صممت بذوق وعناية لتوفر لك كل وسائل الراحة . بعضها يحتوي أيضاً على تلفزيون بشاشة مسطحة, اتصال لاسلكي بشبكة الإنترنت (مجاني), سياسة التدخين - غرف لغير المدخنين متاحة, مكيف هواء, مكتب. يمكنك طلب اللائحة الكاملة للخدمات في الفندق ومن بينها حديقة. استمتع بخدمات لا يعلى عليها وعنوان ذو اعتبار في فندق بوتيك كيركتون . يُرجى العلم أنه ينبغي على النزلاء إحضار بطاقة هوية تحمل صورة سارية وبطاقة ائتمان عند تسجيل الوصول. لا يوجد بالعقار مصعد كهربائي. Location is great, close to the bars and cafes, market and Kings Cross train station. Perfect location near Kings Cross station. Rooms were nice size. Great cocktail bar at back of lobby. Nice wine bar a few doors down. Staff gave great recommendation for 169 Coffee bar on block. Also close to grocery store. 10 minute walk to bus line that takes you to CBD or Bondi. Bathroom tile needs updating, and there are no elevators, but would definitely stay again . A great hotel in a great location at an even greater price. You can't go wrong at the Kirketon! The front office staff, Sabir and the manager, Emil have always looked after me. They personally went above and beyond to help me with extension of my stay, etc. It was nice to know they recognized that I am a frequent visitor to the hotel. Because of the friendly staffs, I would always choose to stay here. The rooms are clean and location is ideal for me. I will give it a five star. Great hotel, good location and staff member was extremely friendly. Would like to shout out to Tetiana, me and my friend we had a awesome experience due to her exceptional customer service. If ever come back to Sydney again, would deffo come back here. Also, bed is comfy. I love all those shampoo, lotion they provided. It smells really great and its all organic, which is great and environment friendly. Pros: great location, very clean room, quiet, attentive friendly staff, strong wifi, comfy pillow top mattress on bed. Con: not hotel’s fault, but road construction right in front of hotel made travel arrangements a bit interesting. 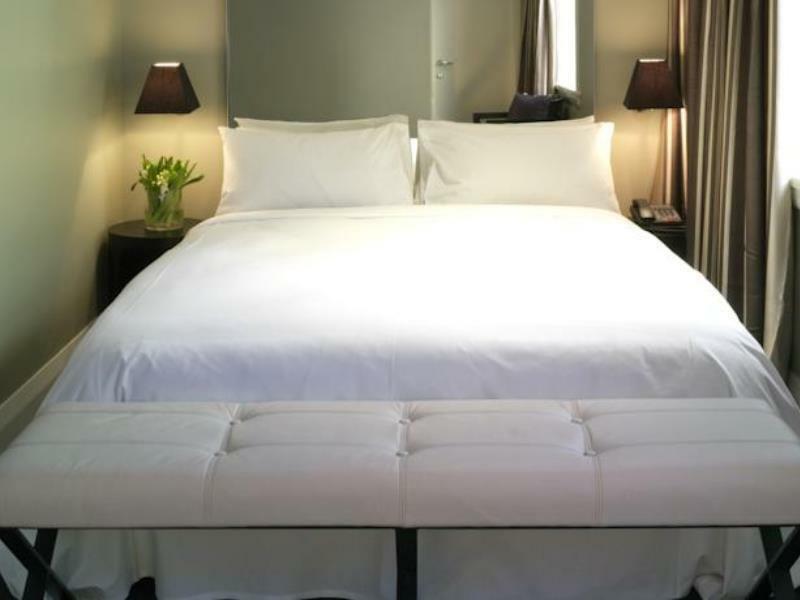 My husband and I stayed at this quaint boutique hotel in Kings Crossing Sydney. The staff is exceptional, professional,and charming.. 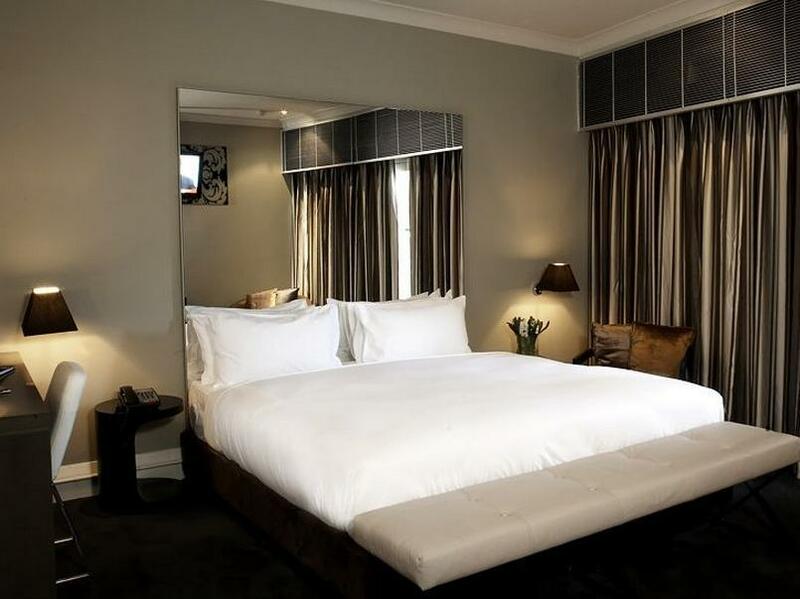 The rooms that we had each time arriving and departing Sydney where spacious and most comfortable . All the amenities of a refrigerator, microwave, safe, iron, and ironing board are located in the room. The location is perfect for all restaurants and you must check out the one 69 Café located on the corner right by the hotel. Ask for Max, or Nadia. Tell them Matt and Tim sent you. If you are taking a cruise there is van service from the hotel for a minimal charge. 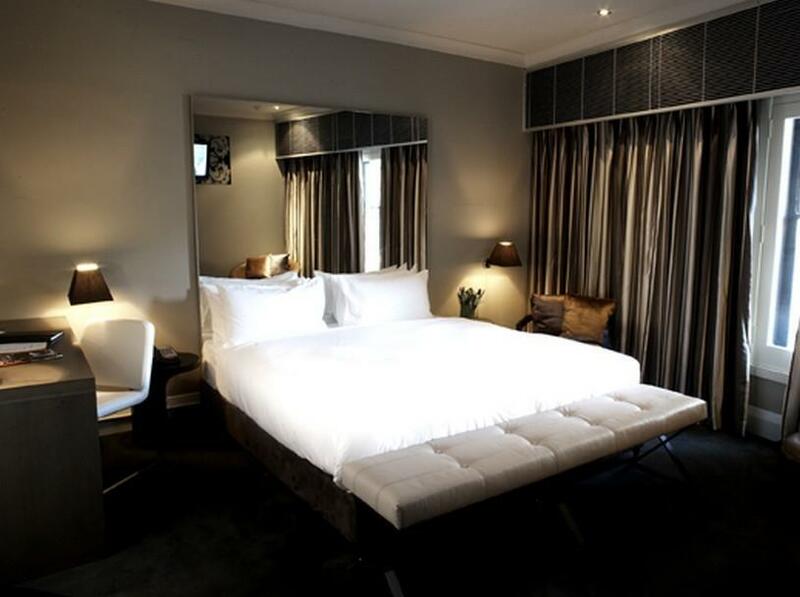 Location, Comfort, and Class awaits you at Kirketon Boutique Hotel. Hotel location was great and near public transportation. Hotel room was great for the price. However, you can hear everything from the room above, every foot step above can be heard which was very annoying. My husband and I stayed at this lovely hotel in the heart of Kingss Crossing. 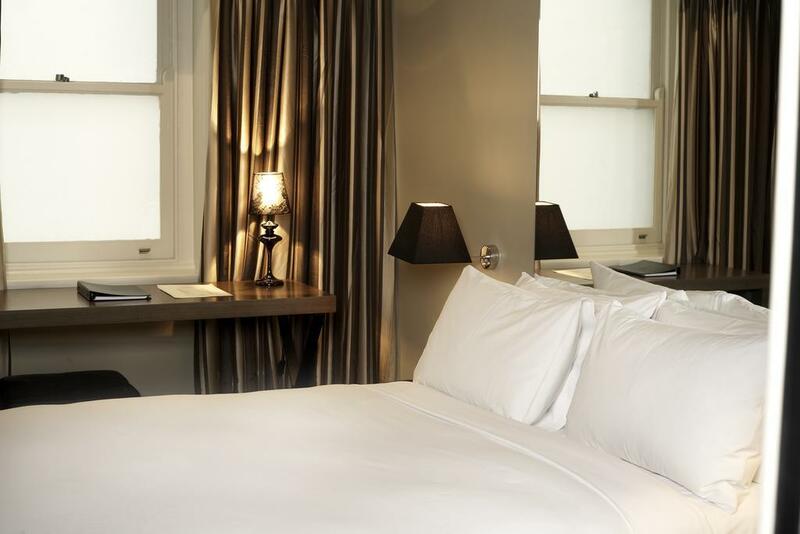 Be sure to upgrade to a superior room it is well worth the minimal charge. 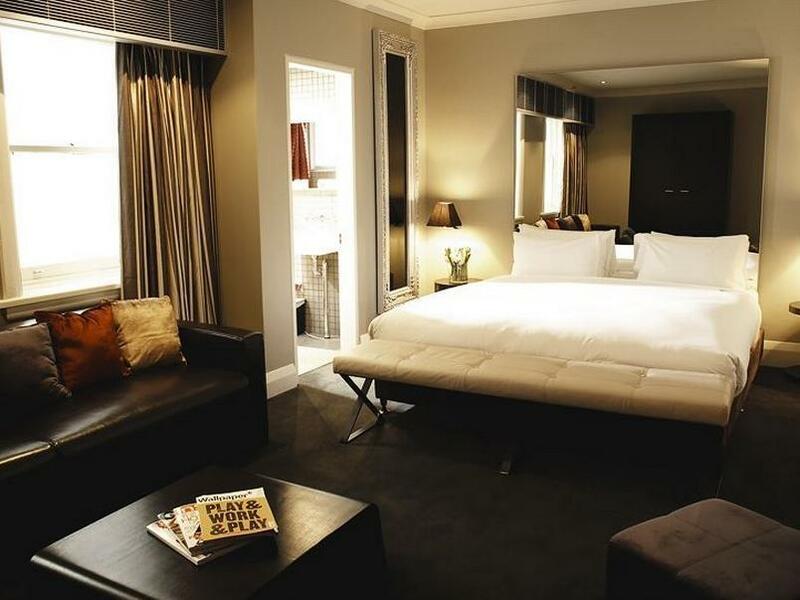 the staff is very accommodating and the room it self is spacious. it includes a refrigerator and a microwave. We stayed for two nights before our New Zealand cruise and then came back to stay before heading home to the states.. You don’t want to miss out on this class act hotel. Hotel rooms are quite small. Finishings are quite contemporary but done really cheaply and not in a good state with peeling off paint, mould in bathrooms and views of air shaft with dirty cabling full of cobwebs. Staff and location are fantastic. Plenty of breakfast joints and restaurants. Bed is too stiff for our liking. Great location and staff! Got upgraded when we booked an early checkin-in which was wonderful of the staff. Bed was big and comfortable. Room had a strange odour, bathroom was long and skinny (probably only option because of the room design.) Windows couldn’t be opened due to a council regulation which might have helped the odour. No lift which is probably due to the age of the hotel. Staff did offer to carry our bags which again was great of them. It quite a noisy hotel, we were right above the bar downstairs and you could also hear everything above, below and to the side of our room. 1) Location- near supermarket (Coles, 5 min walk); 2) Friendly and helpful receptionist - willingness to jointly help me to carry my heavy luggage to my room; 3) Free access to Anytime 24 hour Fitness/gym (need to ask receptionist for access); 4) There’s kettle, small fridge, hair dryer and iron board in ‘standard’ room 5) A need to inform receptionist to remove all items in fridge if you would like to store your purchases in the fridge. Else anything missing from the fridge will be charged. 6) 5 min walk to King Cross Train station and within walking distance to bus stops. 7) Good to buy Opal Card (transportation card) from the nearby Milkbar or Convenient store, 3 minutes walking distance. Buy smaller amount, if inadequate, you can top up extra $ into Opal card. Cons: 1) Walk up to room, no lift - might be a challenge for certain group Overall, i am happy staying in Kireton Hotel. VERY comfy and clean bed. The Kirketon rocks! Great location, beautiful rooms, great value for money. The staff are friendly and I marvelled at how during my 7 night stay, the housekeeping staff managed to never interrupt me while I was in the room, and still have the room made up each day. Had a fabulous stay at the Kirketon Hotel. A great location for walking to nearby Surrey Hills with its eclectic shops and restaurants. A real Neighbourhood feel with the extra benefit of being on top of the best cocktail bar I have visited. Not to be missed! Only downside was no lift so we had to lug our bags (no help either) up three flights of stairs. Otherwise a perfect stay. Would definitely return. I have stayed a the Kirketon many times and continue to come back. It is always well priced. It's in a good location and I love how the rooms are appointed. Will continue to be coming back here regularly. The room was a little small and the window did not have a view, and that was perfect for me as a solo traveler who spent most of my time wandering the city. The good thing about no view, is the room had little natural light, which is great if you like to sleep. It was very clean and the staff was great and very helpful. There’s a nice little whiskey bar in the back. It’s a bit expensive and has a little bit of an “Eyes Wise Shut” feel to it, but it was still rather enjoyable.